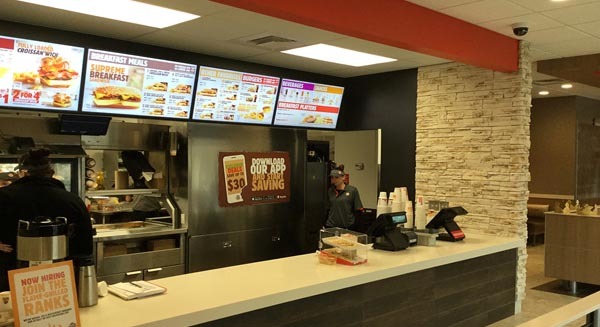 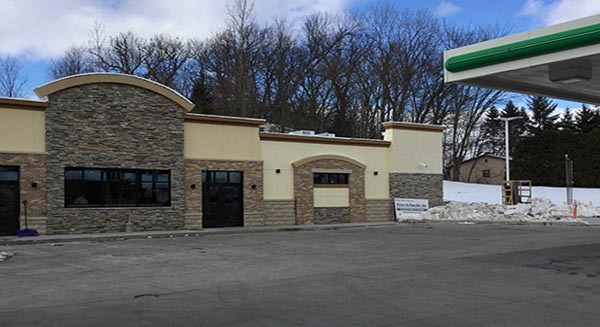 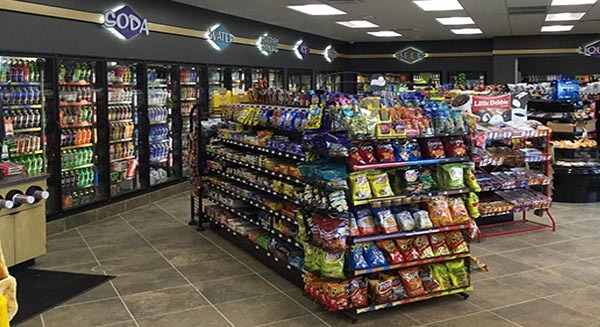 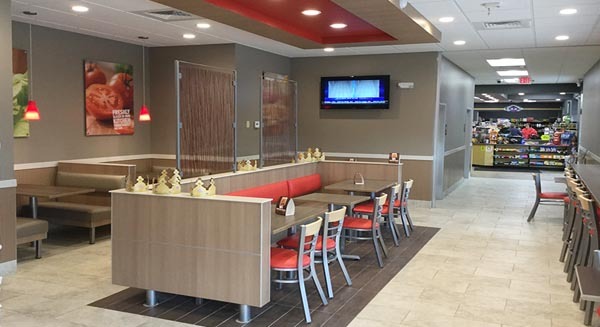 The 5,290 sq ft project combines a 3,190 sq ft BP convenience store and a 2,100 sq ft Burger King. 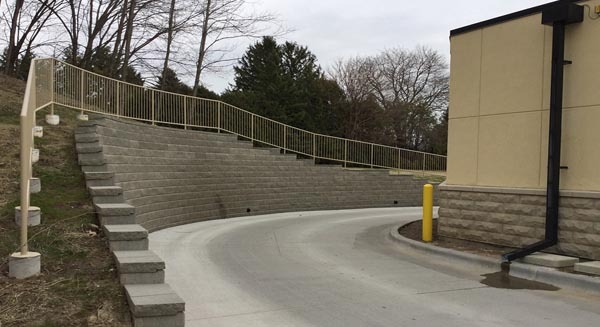 Peter Schwabe acted as the general contractor and construction manager, appointing a full time PSI site superintendent for the project. 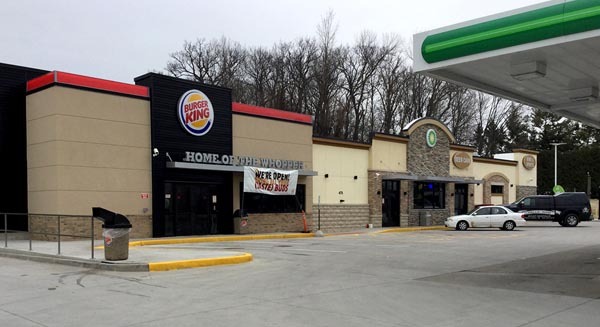 The site included an addition to the existing BP, demolition of the old site, new construction over the old location, now housing the new Burger King restaurant. 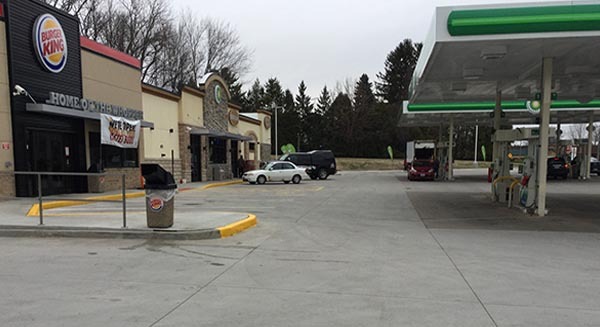 During the entire process the BP convenience store and gas pumps remained open, with city officials, subcontractors and suppliers, all working together as team to keep the project on schedule.